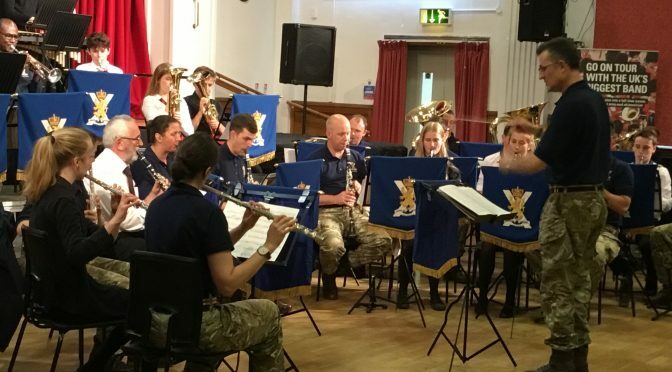 We were delighted to welcome the band of the Royal Regiment of Scotland to NBHS yesterday. Some of our woodwind, brass and percussion pupils were lucky enough to spend the whole morning with the band, and they had an amazing experience preparing a concert to present to the S1s later in the day. 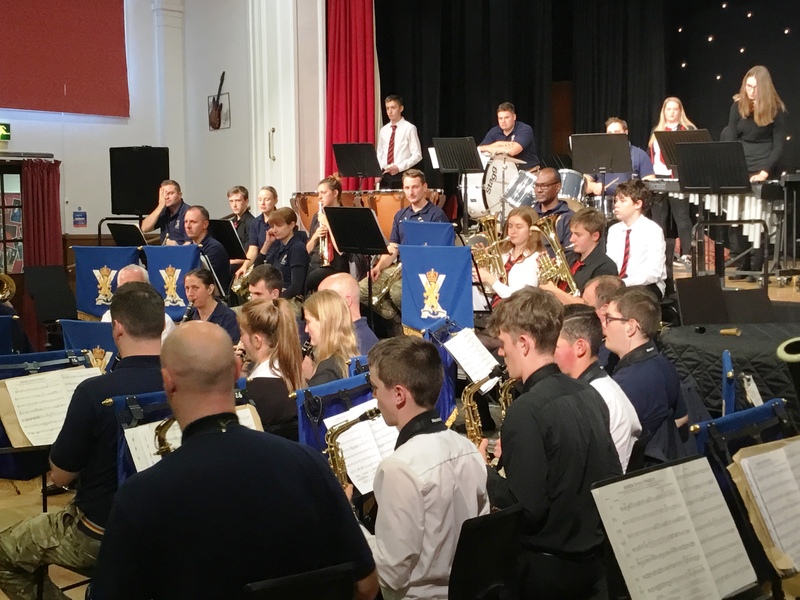 The band, ably supported by our pupils, played rousing renditions of film favourites, including Jurassic Park, Captain America, Chicken Run and Hairspray. They sounded fantastic and was thoroughly enjoyed by everyone watching. 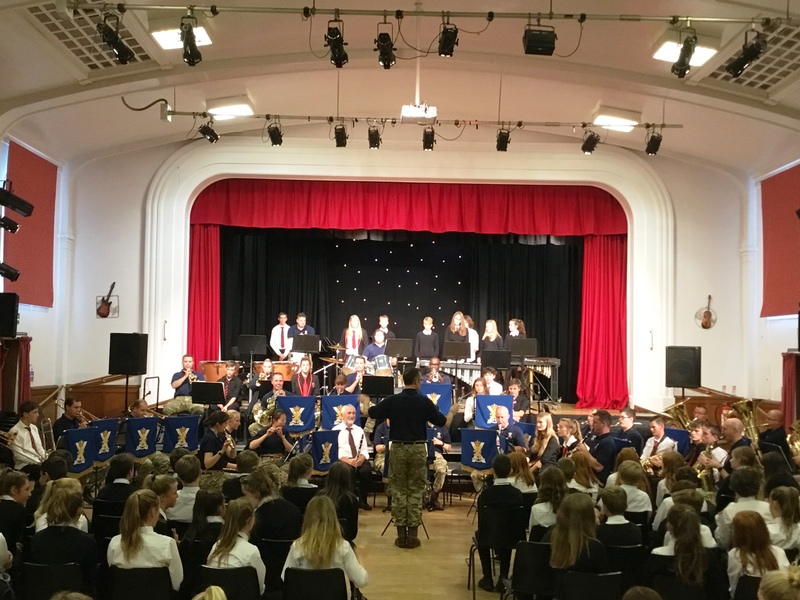 We are very grateful to the band for visiting NBHS – it truly was an unforgettable experience for many of our talented music pupils. Higher Politics Students Raise their Pupil Voice! 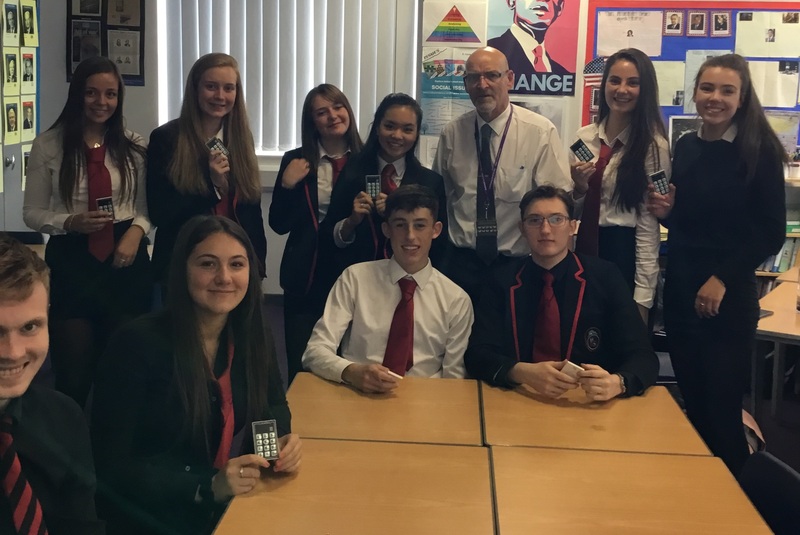 The Scottish Parliament visited the humanities faculty this week to engage our Higher politics and modern studies classes in a live parliamentary debating session. Pupils discussed and voted on a bill about raising the Age of Criminal Responsibility from 8 to 12. This bill is currently being debated in parliament – the current age of criminal responsibility for children in Scotland is 8 years old and a bill has been proposed to change the law by increasing the age to 12 years. Our pupils researched the facts, debated their opinions and each was given a live vote that directly fed into the parliamentary committee. Mrs Brownlee was delighted with the dedication and mature opinion displayed by our pupils during this consultation and we are all interested to see how the bill progresses, particularly as we had direct influence at the committee level. The East Lothian Council Community Planning Children’s Strategic Partnership (including health and the voluntary sector) wants as many people as possible to take part in the consultation on its draft plan for services for and about children, young people and families in East Lothian. The plan sets out proposals for improving outcomes for children and young people’s health and wellbeing in East Lothian over the next three years.